GX Gas Valve Grease is an excellent valve lubricant which reduces friction during operation of valves. It allows valves to turn easily, thereby extending their lifetime and performance. It is resistant to solvents and chemicals including hydrogen sulphide, crude oil, diesel, carbon dioxide hydrochloric acid, brine, water and condensate, as well as drilling mud. It is waterproof and will not harden. GX Gas Valve Grease adheres to metal assuring protection against rust and corrosion. GX Gas Valve Grease is recommend for valve manufacturers, valve refurbishes, pipe line and wellhead companies, refineries, chemical processing plant and LNG plants. It will not melt and run and retains consistency over a wide operating temperatures. It is also non hardening at low temperature up to -20 oC (-25.6 o F). It has excellent “bleed” resistance. The performance comes from an extremely high dropping point greater than 288 o C (550 o F). 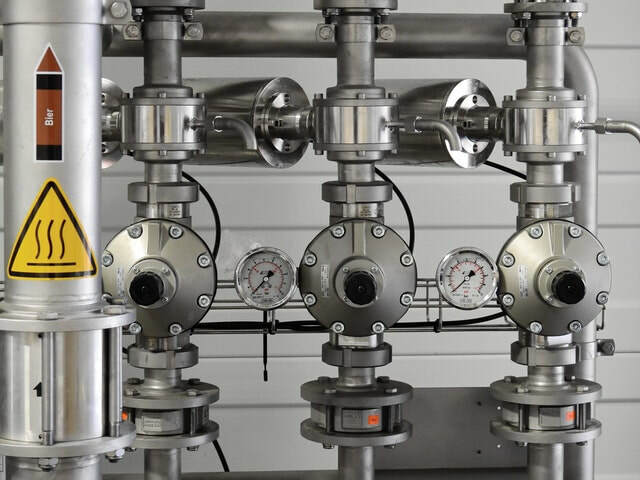 GX Gas Valve Grease also offer excellent low temperature pumpability and high temperature consistency for dependable all temperature protection. It has no environmentally harmful substances and heavy metals.